THE IMAGE SHOWS HOW THE DECAL SET WILL LOOK. 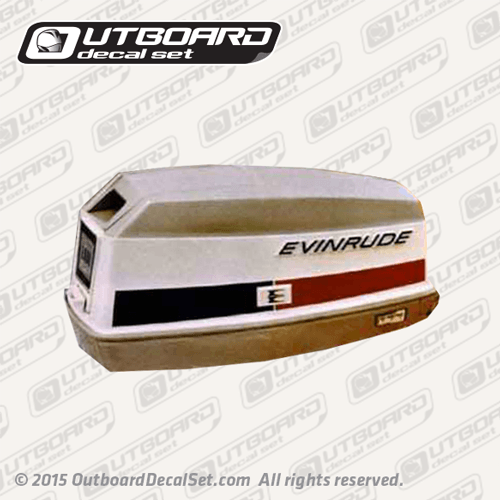 Make, year, hp and model reference of your outboard. Send this information via email to [email protected] . in the next 3 days we will send a proof of your decals. The best of information will give us a better output reproducing your outboard decals, we work with any level of information you can provide. © 2018 OutboardDecalSet.com. All Rights Reserved.